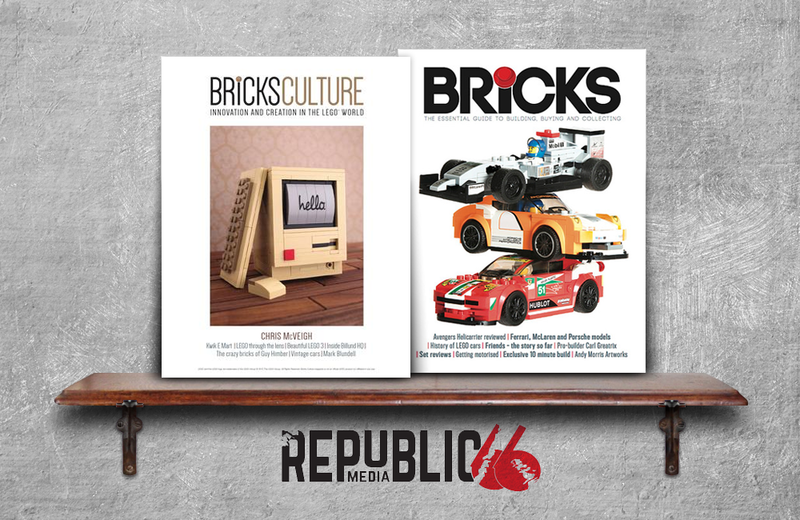 If you’re a fan of LEGO, Republic 66 Media has you covered, with two LEGO-themed magazines: Bricks and Bricks Culture. Bricks takes an in-depth look at the innovative building kits created by LEGO, and also features inspirational creations and ideas that will have your imagination running wild. Bricks Culture is focused on a larger discussion about LEGO’s role in pop culture. Featuring top-notch LEGO designers, Bricks Culture expands on what people typically expect from LEGO creations. The 5MadMovieMakers YouTube channel showcases short videos of inventive toy car- and rail-tracks built using LEGO, marbles, toy cars, and the occasional household object. Collectors Weekly is a must-read online resource for people interested in learning about antiques, nostalgia, and collectibles.